Having previously released a few Afrobeat songs - I believe that this song will be what puts singer TeeJay on the map. 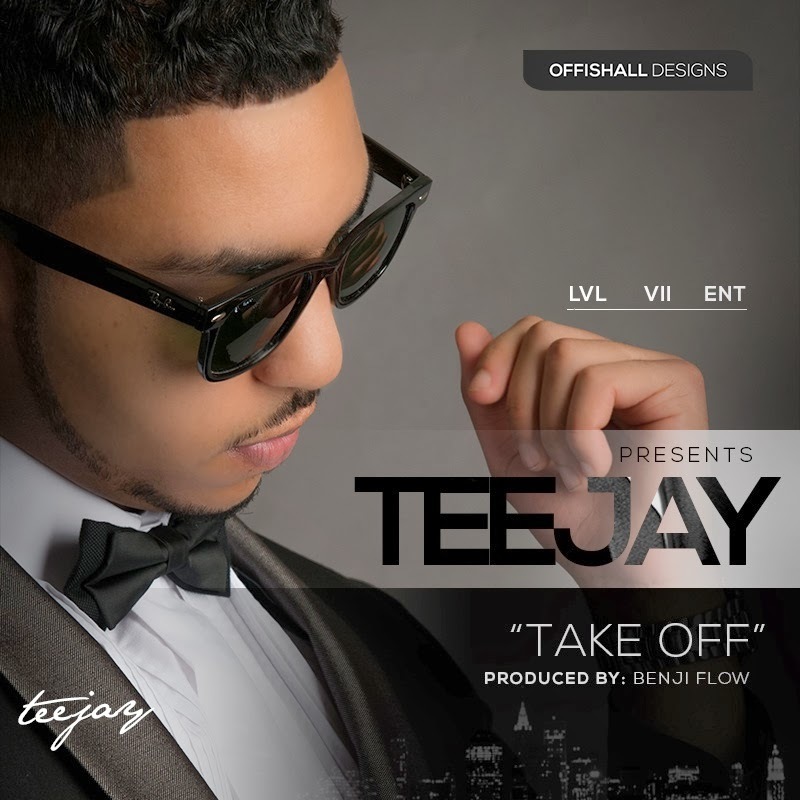 ‘Take Off’ is the first official single from UK based Tanzanian-Nigerian, Afrobeats singer - TeeJay. The fast emerging artist teams up with producer Benji Flow for the production of this song, which was released in the last quarter of 2013. TeeJay puts on a smooth performance in this video directed by Tatenda James, without a doubt - he's going to be a heart breaker for the ladies. He currently has a new single in the works with Lola Rae, which will be released soon as well as the official music video. It'll be interesting to see where the music takes TeeJay in 2014..